AnonD-275145, 18 Jun 2014which one is better ? 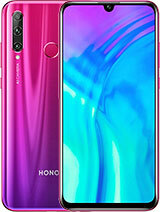 honor 3c or ascend g700 ? please reply and mention reasons also. 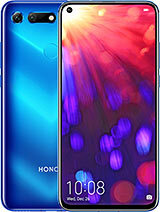 need he... moreHuawei honor 3c is a way ahead than G700. Im using 3c since 1 month excellent phone. I honory bought yesterday this Mobile and shown to all my friends they just appreciated me, i am also felt like this is worth. 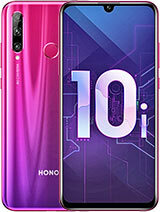 I am so happy using this updated mobile ...even i talked to all sales man at many mobile shop they said it's "Cheap but Best" mobile and at some store it was out of stock. so finally i found this at E-MAX at Emirates Mall, Dubai, UAE. Feeling so happy having this hand set. which one is better ? 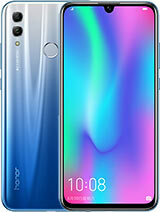 honor 3c or ascend g700 ? please reply and mention reasons also. need help regarding this. 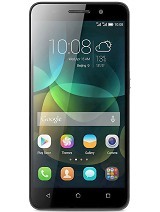 is Huawei Honor 3C OTG support???? where i can buy another battery. other batteries are not match with honor 3C battery. so tell me is there batteries available? Can anyone through lights on the touchscreen exprience? Like is it Samsung/Sony style feather touch or xolo/MMX style where the screen is hard and you ned to press it abit so that th touches are accepted? kindly guide me step by step. 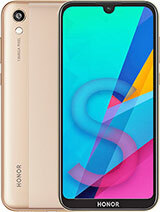 AnonD-274610, 17 Jun 2014I just bought Huawei Honor 3C, In that phone no option to get 3G calls. any one know about that??? ?Make sure u pur ur sim card in sim1. How to put apps and data on SD card. I have installed need for speed Hot pursuit, but unable to shift data to SD card. How to do it....? can i know how about battery life. stand by and talk time. please tell me.. 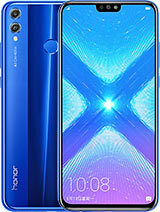 I just bought Huawei Honor 3C, In that phone no option to get 3G calls. any one know about that???? Install WhatsApp app from Playstore, which you guys already did. Then, open ES File Explorer or Solid Explorer or any file manager you have on your device, go to system root > data > app. Copy WhatsApp apk/installer to your download folder or any folder suite you. In my case, I use My Backup Pro. Then, go to manage app on settings, look for WhatsApp, clear data then uninstall WhatsApp. Let clean master clear all leftover files. Reboot your device. Next steps, go back to settings > security > enable unknown sources. Install WhatsApp from the download folder. After reinstalled, you will be required to enable all permissions. FEEL FREE TO ENABLE THEM ALL ! DONE ! I think the same problem goes to HD Widget which the clock freez after screen off, or any other apps. Will try configure them shortly.